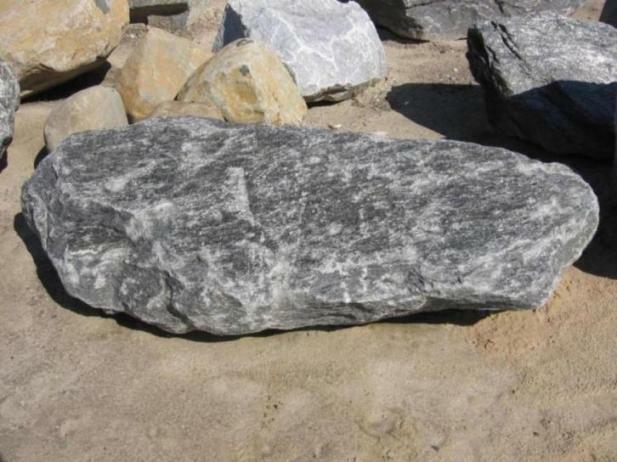 How about a nice granite seat at your next barbecue ? 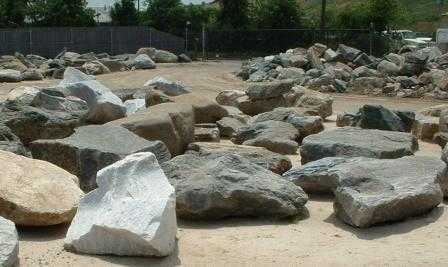 Our Landscaping Stone is sold by the yard. Please compare any companies selling Natural Landscape Stone by the yard or by the ton, as just ask them: is a ton of stone = to a yard ? If they don't know, imagine going to a bakery and they don't know what is in the cake you are buying from them! 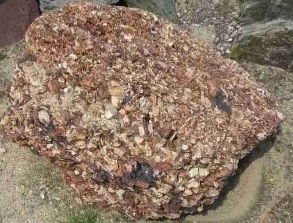 As most Round Landscape Stone weighs a good 2500 lbs (1 1/4 ton) to the yard, and Crushed Landscape Stone weighs quite a bit less - most around 2000 lbs to 2200 lbs to a yard. Mountain Sunset Stone and Pumice Stone weigh much less than 2,000 lbs to the yard. Ask them when purchasing " How many Yards am I getting "? And the ask to 'measure the truck making the delivery before dropping the stone on the ground'. A cubic yard is 27 cubic feet in size, 3 ft x 3 ft x 3 ft . Length times Width times Height, divide by 27 and thats how many cubic yards you have. 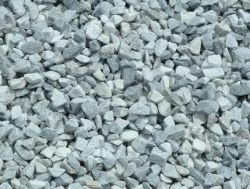 It has been our experience, that 1 yard of crushed stone or pebbles will cover approximately a 100 sg ft area (100 sg ft) at a good 2 inchs deep. 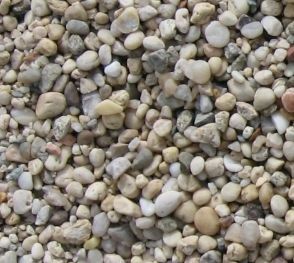 We sell many different types of Driveway Stone, Walkway Stone, Patio Stone and stone for sheds on Long Island. companies who advertise that it will cover more........well if you run short because it does not cover the area quoted.... who is disappointed, who pays for the second delivery charge? Who has to wait for the final delivery, and then complete their project . On products costing more, or large projects, ... then order your 1st delivery and see how much area the product covers the way you like it, then order the rest of the Landscaping Stone you need so you are happy with the finished project and did not spend extra money you did not need too. Towns near our location are: Kings Park, Smithtown, Hauppauge, E. Northport, Northport, Huntington, Dix Hills, Commack, Lake Grove, Ft. Salonga, Asharoken, Eatons Neck, Head of the Harbor, Stony Brook, etc. Local delivery within 4 miles of us is usually $60. Bring in a pickup truck, trailer or dump truck and we will load you up. Do you need Delivery Service? 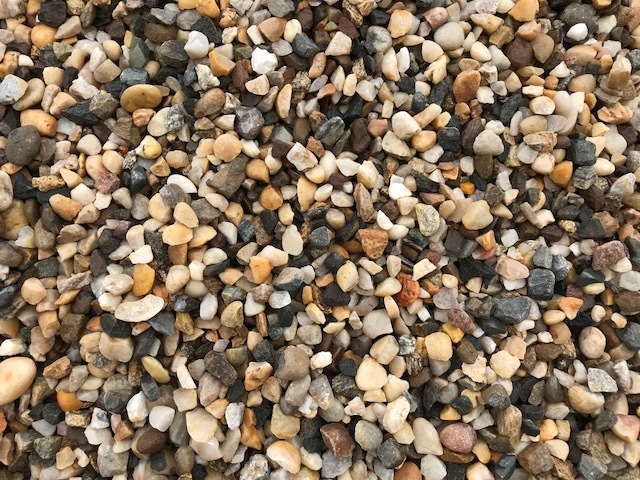 All of our Products can be purchased and delivered as small a yard or ton or as large as a 10 wheel truck load or tractor trailer delivered right to your Long Island home or your project site. If you like you can also bring your own truck or trailer and we will load the product you need. 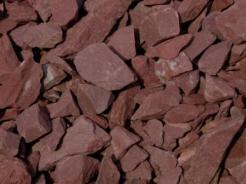 Bulk shipments or deliveries of landscaping material supplies are made to areas on L I, Suffolk and Nassau. We also can deliver to Queens, Brooklyn, and New York City. 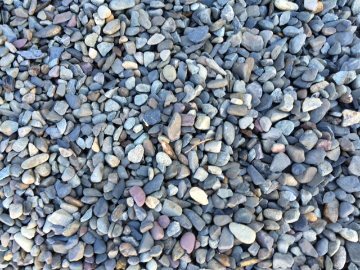 Our stock includes Rocks, Stones and Boulders for, Retaining Walls, Long Island Shoreline & Coastal Erosion, Rock Jetties, Stone Jetties, Barrier Jetties, and Slope Fortification. 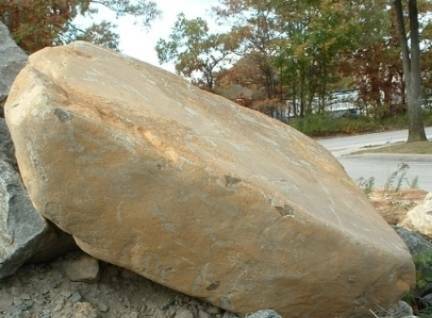 Our Service can accommodate any small project or large ones, Landscaping supply materials for your home or your customers home, small Town Landscaping Stone, Rock, Boulder jobs, or large City and State Jetty Stone or Jetty Rock projects on or near LI, NY. 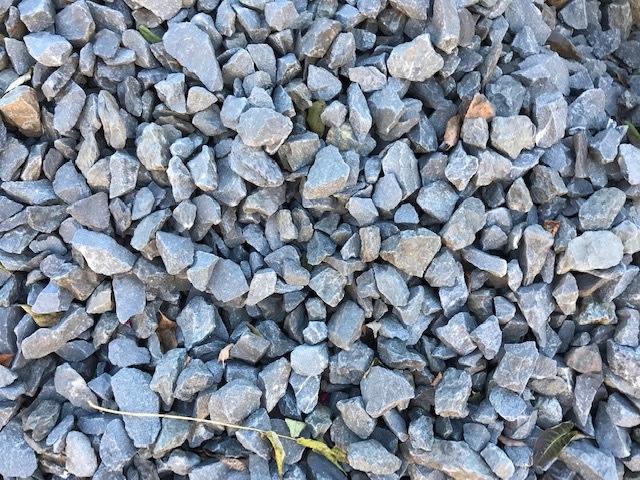 Pennsylvania Red Burgundy Stone 3/4" Crushed Blue / Grey Stone 1 1/2" - 2"
Minimum order for all of our products is a yard or ton depending on the product. We have a rainbow of colors available: red, pink, rust, beige, brown, green, blue, grey, black and white. How about Diving off this Rock into a Crystal Clear Lake in your own backyard ? Or stand it up and have a huge Yankee Emblem Engraved into it ? 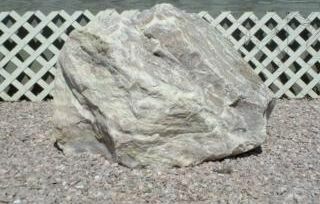 Skyview Stone Has an extraordinary supply of Rocks in Stock ! If you have any questions, feel free to contact us : 631.544.1038 . Please find our Location on our Directions page. Come on down to Skyview Stone and pick out your school class Spirit Rock, or a Dedication Rock as a Memorial. 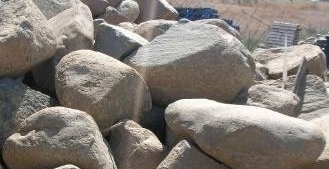 What did a Rock have to do with Moses ... not being able to enter the "Promised Land" ?